A lot of amazing news and images from Star Wars: The Last Jedi has been revealed today, courtesy of Entertainment Weekly. But the excitement doesn't stop there! The guys over at Funko Pop Hunters managed to get a hold of some photos of a few Funko Pop! 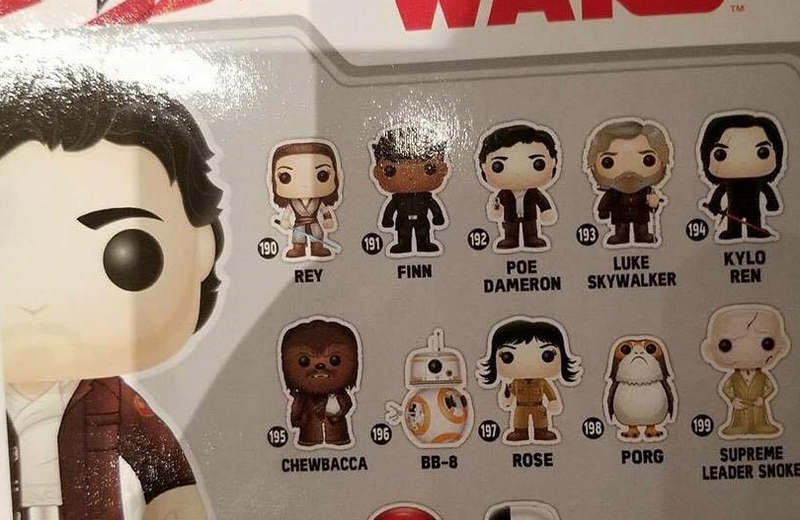 figures from The Last Jedi. 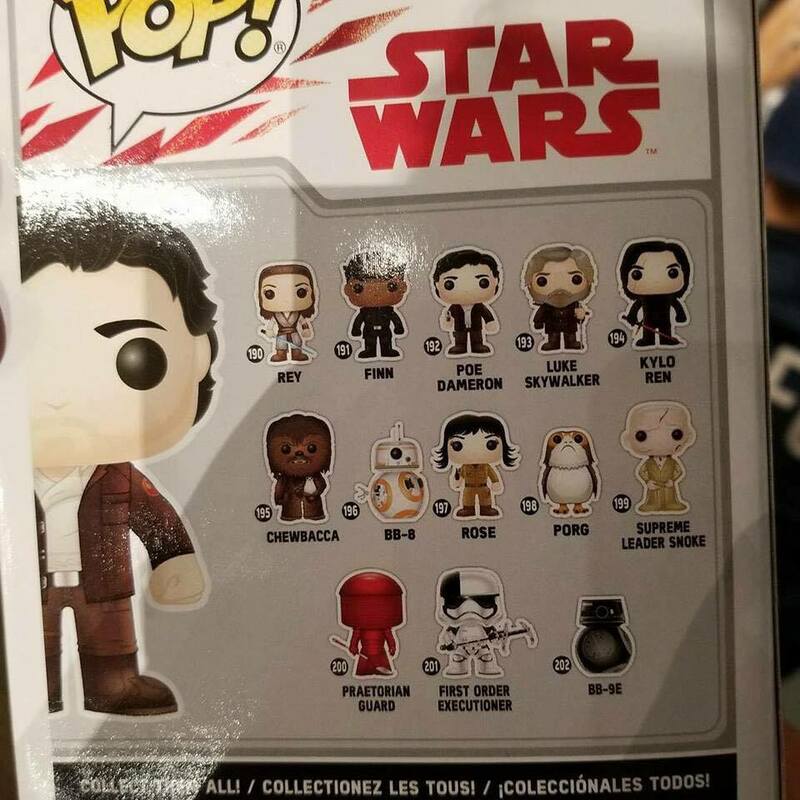 In them, we see both Poe Dameron and Supreme Leader Snoke Pops. 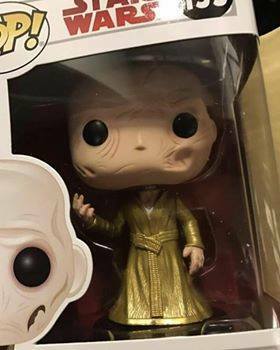 Poe is in his standard Resistance garb while Snoke is wearing a flowing golden robe, the same one we've been seeing a lot of lately through various other leaks. 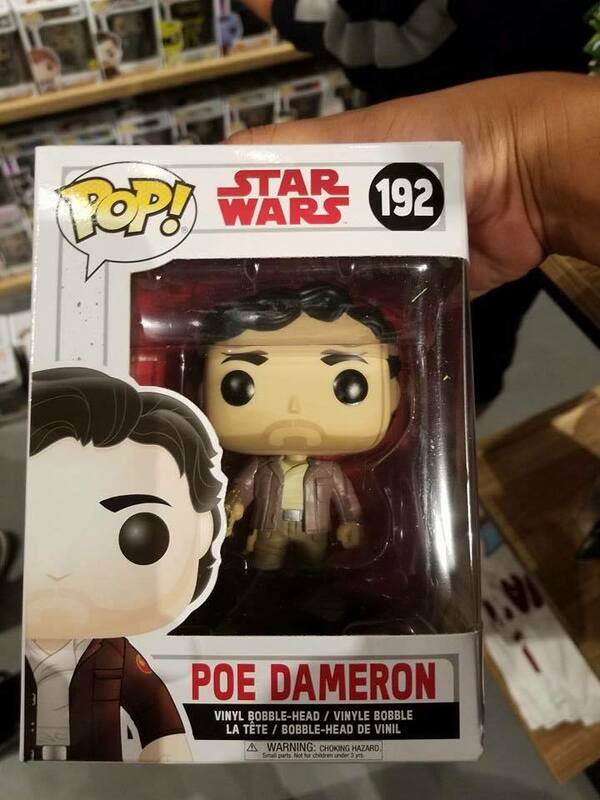 We can assume many, if not all of these Pop! 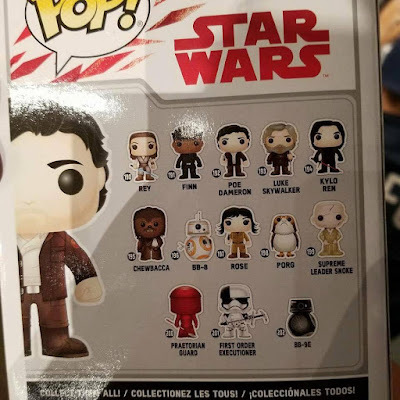 figures will be available to buy at various retailers starting on "Force Friday II" on September 1st.